Whether mountain biking, commuting or racing, every cyclist needs a good helmet to keep them protected. One of the best cycling companies in the world is Giro. I compare the Giro Foray vs Savant, two of the more affordable yet durable products they deliver. If you don't fancy reading the guide, then I'd say the Savant is worth the extra investment. Giro has been around for over 30 years and their innovative design has led them to success after success in the professional scene. Riders using Giro helmets or bike designs have won the Tour De France and the Olympics. 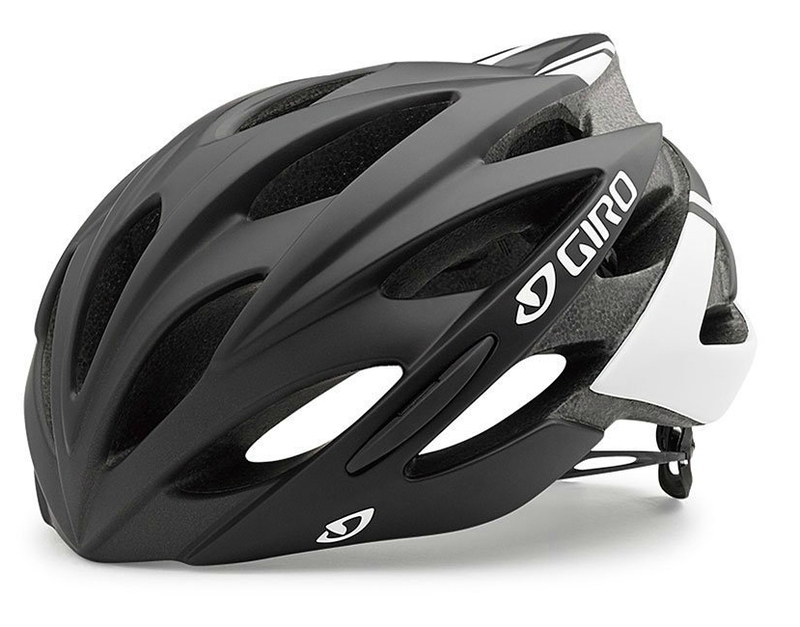 The Foray is a more economical version of their Synthe helmet but still offers several of the key features consumers have come to expect from Giro. 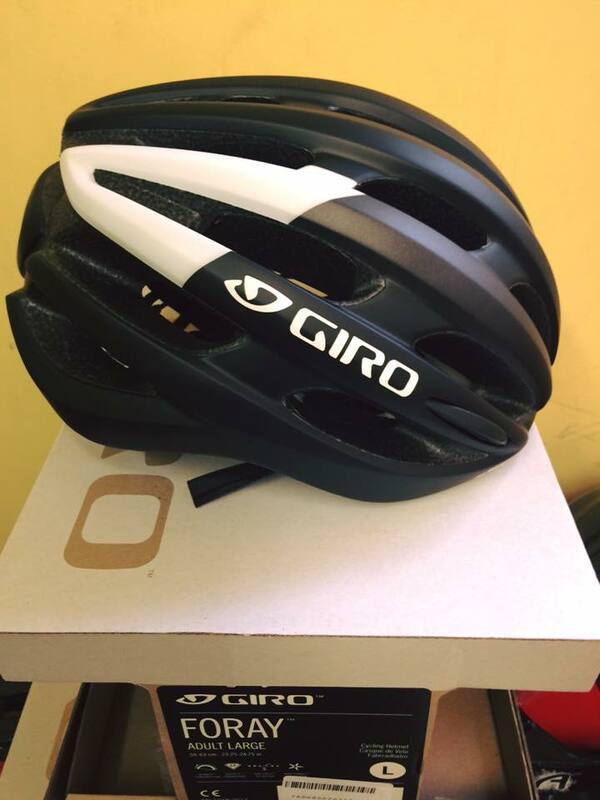 The Foray still employs the durable 'in mold construction' that is now considered a standard feature of Giro helmets and many others. The Foray is considered heavier than the more high-end helmet range. Considering it's over $100 cheaper than most of the more expensive helmets this is a bargain. (For my top helmets under $100 - click here). Roc Loc 5 System - easy to adjust the helmet one handed and while wearing gloves. Levente starts by sayin﻿﻿g he/she has used this product for a year. That's great to know because it means there were no major problems which would stop him wearing it. He continues by informing us he cycles in Florida and this helmet provides enough ventilation for him. Great stuff, no one likes a hot head - pun intended. On top of this, he was actually involved in an accident and the helmet worked. This is the number one thing to consider with any helmet so we know it does its job. One of the later facts he states is that he will use Giro again but 'upgrade to a lighter' helmet. This is also good to know, as one of the weaknesses of the product is its weight compared to other designs. Again, Giro is a world renowned company within the cycling world, and offers a combination of top end and more economical design. Where this helmet differs significantly is with the MIPS design. We'll explore the Mips feature later on, but it is newer technology and probably reflected in the helmet pricing. MIPS should offer better safety without compromising on the sleek feel and aerodynamic design of Giro's traditional helmets. Like the Foray, Savant offers the Roc Loc 5 fit system for ease of adjustment both before and during riding. This has also become a standard feature. The Savant does offer more ventilation than the cheaper Foray alternative. There are 25 ventilation ducts on this helmet, and they have all been wind tunnel tested. For some, this peace of mind is worth the extra money needed to buy one of these. What’s really interesting about this review, is that the buyer wasn’t sure what difference the MIPs system made, but just knowing it was created for safety meant that he used it more. He was impressed with the cost effectiveness compared to other devices. The Foray helmet is for more economical cyclists, while the Savant is a nice compromise between the economically priced products and the higher end professional ones. 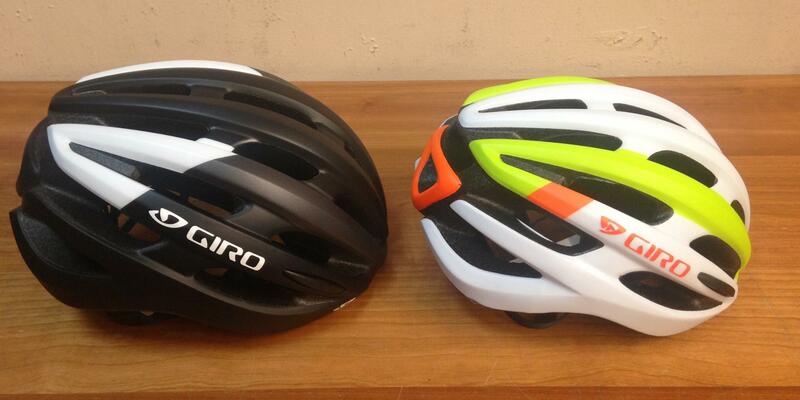 Giro covers a nice wide spectrum and the quality and differences can be seen between the Foray and Savant. Simply put, there’s something for everybody. The Roc Loc 5 system is designed with one thing in mind - making it easy for the helmet to be adjusted while cycling. They have therefore made it easy to use even when one handed or while wearing cycling gloves. It was a system first introduced on its higher end helmet, their Aeon product, and has made its way down to the more economical versions. MIPS stands for Multi-directional, Impact Protection System. It’s been created so that energy which impacts a cyclist from one direction is absorbed by multiple layers of protection. It blunts potential power of a crash and lessening any trauma that follows. Giro created a whole new frame within the helmet, which some riders think interferes with ventilation, but definitely offers additional safety. In mold design is what allows manufacturers to create the unique shapes many helmets now have. It used to be expressly used on high end products and was not common place. Designing the helmet this way makes for a lighter outer shell and incredible ventilation compared to what helmets had just twenty to thirty years ago. 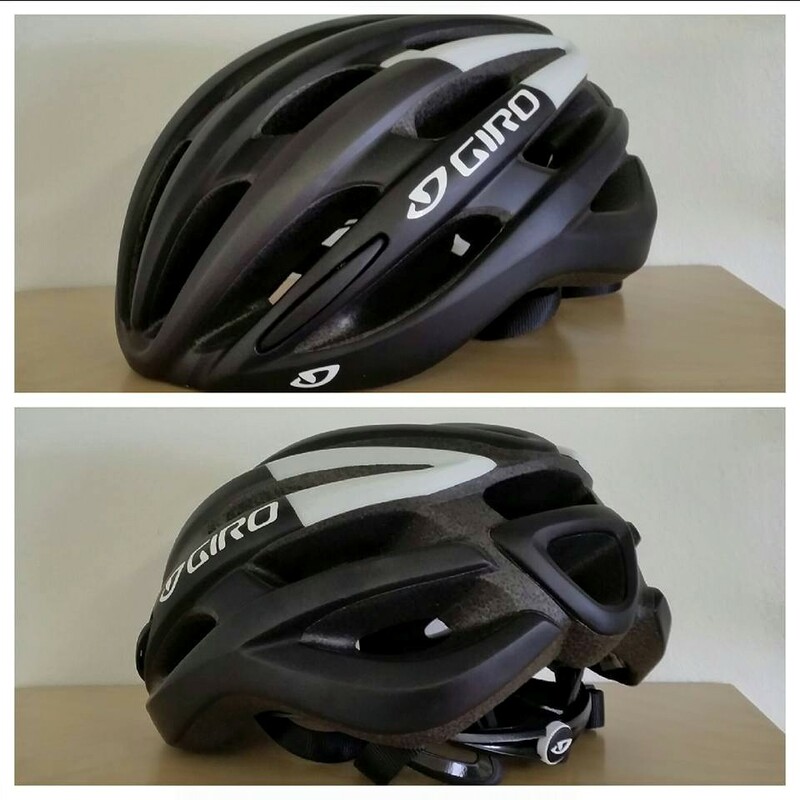 To see how a Giro helmet fits the head check out the video below by GiroSportDesign. The ﻿Helium is about the same price as a Savant, but with slightly less ventilation. There’s no retention system at the back so that people with longer hair in a ponytail can use it. This helmet is designed for road bikers and mountain bikers. It has an old school feel to it, with none of the elaborate designs of Giro or other companies. It has much less ventilation and is considerably heavier, but it sits lower on the head with a great deal of padding. The product keeps women in mind who tend to have much more close fitting helmets due to head shape. Sometimes money can keep us from investing in a product that might save our life. The Giro and many of these alternatives are very affordable. It means everyone has the resources necessary to buy a product that will look stylish, feel professional and keep you safe. 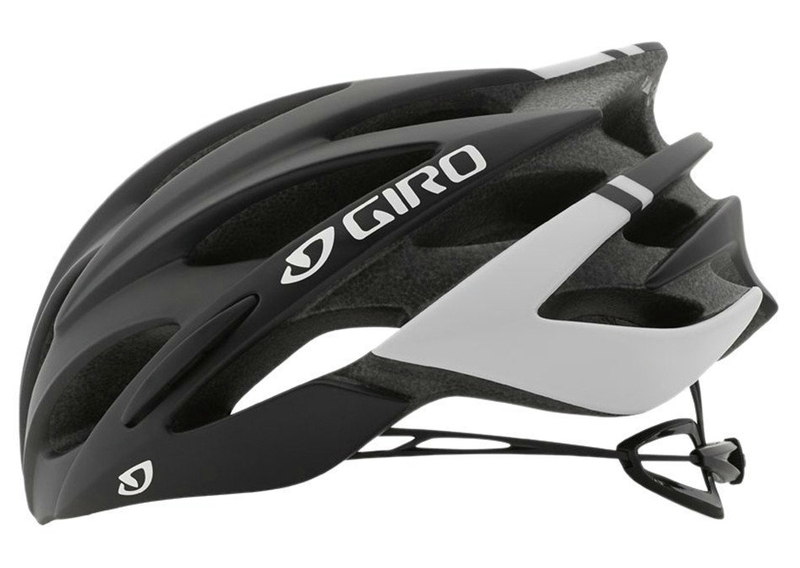 The MIPS is a key design leap in helmet safety, and since helmets are supposed to be all about safety I’d say Giro's Savant is always worth the extra investment.